SCARY HORROR STUFF: A Lost Boys TV Series Coming to the CW? A Lost Boys TV Series Coming to the CW? gang exists in, with different supporting characters, agendas and story lines. Makes for great storytelling spanning a wide variety of cultures and time frames. That means there's going to be no real continuous timeline for these seasons. The only characters coming back each season will be the Lost Boys themselves (and any other vampires they cross paths with). Interesting. It makes sense that they continue the trend they're so familiar with and have been successful with for so long regarding "The Vampire Diaries," and since this is the last season of that iconic teen vamp show, the CW wants to keep the ball rolling. Will They Do the Iconic Film Justice? Are We Going to See the Die-Hard Teen Vamp Story Done Right in Superior '80s Fashion? Only time will tell. The only thing I hope I get to see in this new television series is at least some reincarnation of the cool Frogg brothers and hearing the theme "Cry Little Sister." Makes me want to get a wooden stake and go hunting. 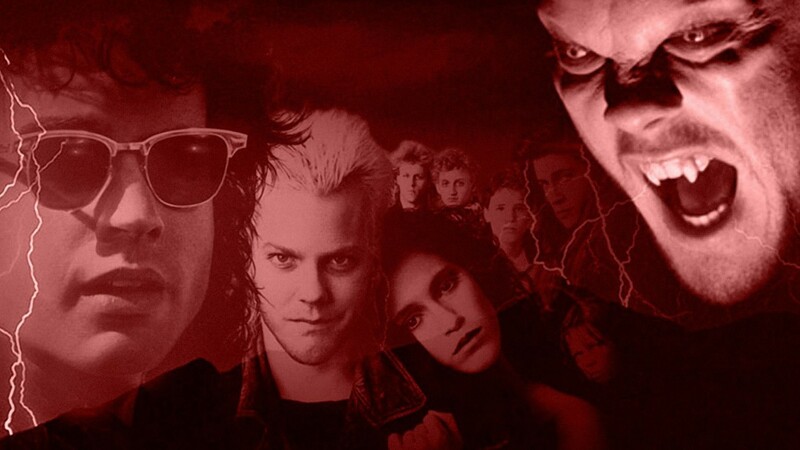 UPDATE: CW denied the original proposal for a new "The Lost Boys" series adaptation. However, the newest proposal featuring a direct adaptation of the original film was just pitched, and the CW accepted it.